Boating accessories, aftermarket marine parts, and everything you can think of related to boating! 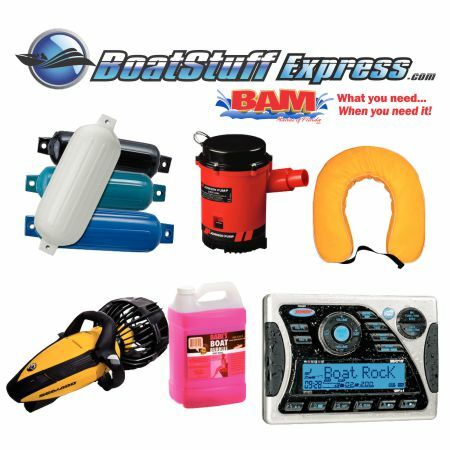 Visit our sister site, www.BoatStuffExpress.com for over 30,000 general boating accessories available for immediate shipment. You will also find electronics, trailer items including hitches and pretty much anything you need for your boat on or off the water. Once you have logged into Boat Stuff you will find that both our sites share the same shopping cart and your orders will ship together to save you $$$. You can checkout on either site.